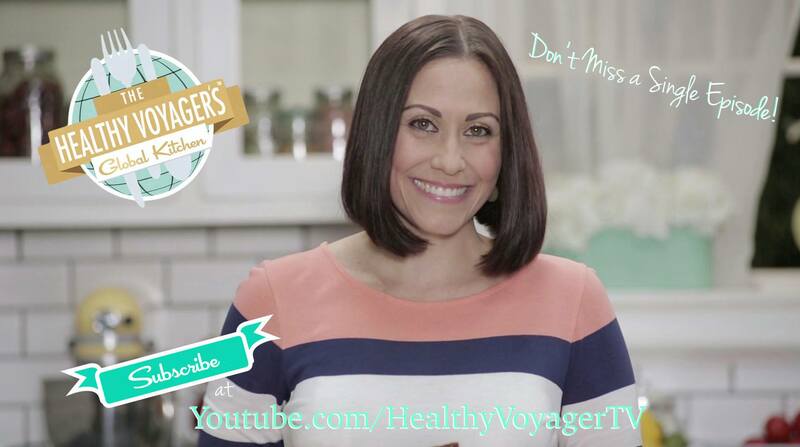 After lots of planning and perfecting, Carolyn Scott-Hamilton has added a new series to her Healthy Voyager brand. Introducing The Healthy Voyager’s Global Kitchen cooking show, a cooking show that features Carolyn’s vegan and special diet friendly recipes from family favorites to traditional ethnic dishes from across the globe. Carolyn aims to launch new episodes twice a month and promises many surprises such as celebrity guests and other fun shenanigans. In fact, her inaugural celebrity guest star episode features Orlando Jones from the hit Fox show Sleepy Hollow, in a fun Halloween themed episode. Up next, HV Living, a healthy and green living lifestyle show!